A hyper-converged appliance is a hardware device that provides multiple data center management technologies within a single box. 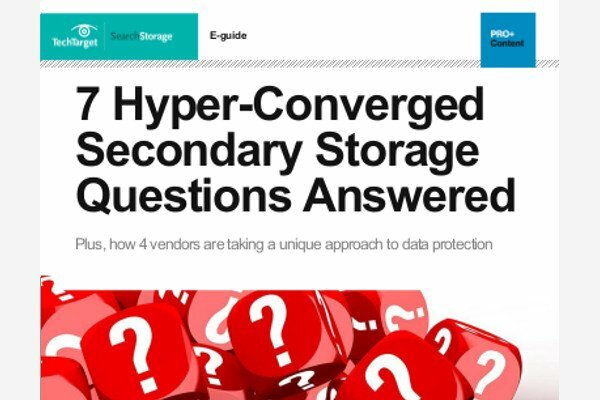 Hyper-converged systems are characterized by a software-centric architecture that tightly integrates compute, storage, networking and virtualization resources and other technologies within a commodity hardware box. The hyper-convergence involved is the multiplicity of technologies, rather than vendor-agnosticism: Generally, all elements are provided and supported by a single vendor. Hyper-converged appliances are designed specifically for virtualized environments and include the hypervisor, a program that allows multiple operating systems to share a single hardware host. Hyper-convergence developed out of the converged infrastructure (CI) model, which combined disparate data center components into an appliance form factor to minimize compatibility issues and simplify the management of servers, storage systems and network devices, while also reducing costs for cabling, cooling, power and floor space.